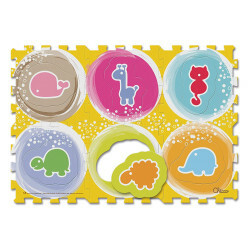 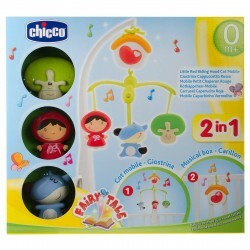 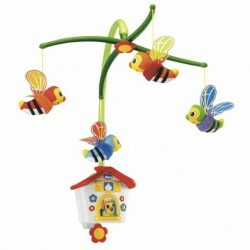 The Chicco Musical Roller Nursery Toy is an inflatable musical toy that encourages the natural desire to move. Make playtime exciting for baby - simply press the appropriate button to listen to a melody that helps baby to develop its sense of rhythm. 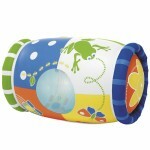 For even more fun, there are colourful rolling balls inside the roller. 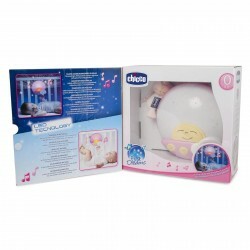 DESCRIPTION: My first battery Chicco baby takes in a world of light and sound. 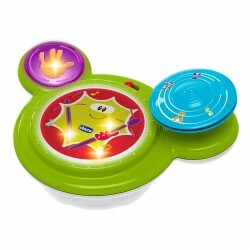 3 electronics busine..